The CC tuba 291 ”Bruckner” was planned and developed to be a consequent rotary complement to the 1291/1292 series of Miraphone CC tubas. The Bruckner connects the traditional sound of German contrabass tubas in BBb with the popular characteristics of the CC key wished for by the brass sections of international orchestras. 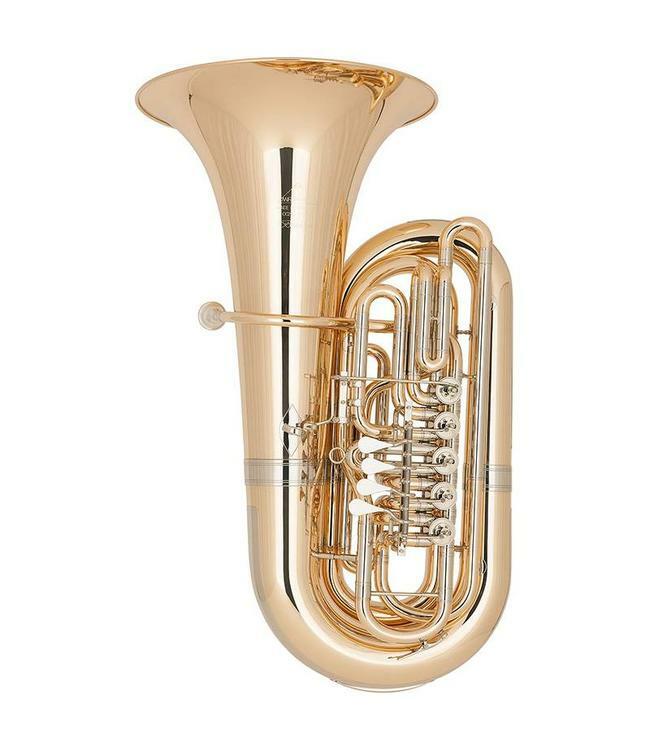 The clear, full sound and instant response, coupled with a healthy portion of acoustic feedback to the player, sets the 5/4 CC tuba model 291 ”Bruckner” apart from all current American style CC contrabass tubas.